Sustainable living can be defined as a lifestyle that attempts to reduce an individual’s or society’s use of natural resources. We all use some of the earth’s resources every day and generate waste in the process. We put it in our kitchen and bathroom wastebaskets, transfer that to recycling and refuse bins, and sleep peacefully. When the weekly refuse trucks collect the containers, most Lee County residents never think about the material’s final destination, what happens to it once it leaves the curb, and if their plastic water bottles and old newspapers will ever benefit them or anyone else ever again. Lee County trash makes its way to Lee County Solid Waste. 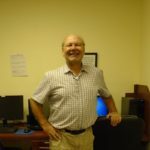 Even though garbage is the ultimate out-of-sight, out-of-mind product, the Lee County Solid Waste Division has been developing sustainable methods of dealing with the waste stream for more than twenty years. 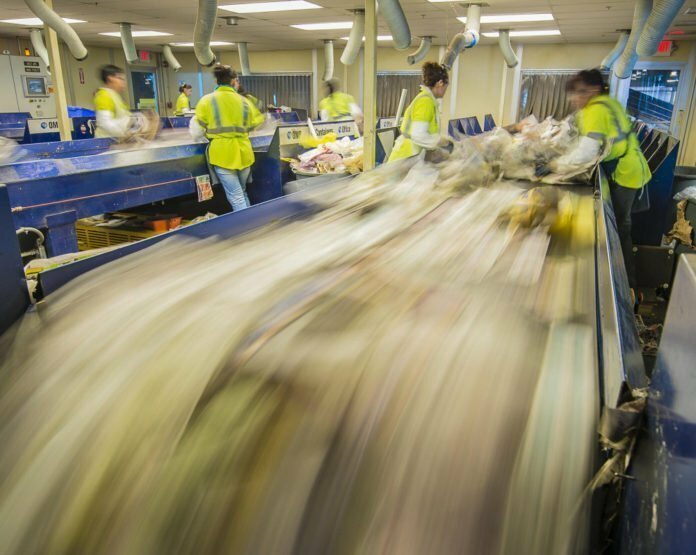 That destination for waste and recyclables is the Lee County Resource Recovery Facility located on 260 acres off of Buckingham Road, of which it uses approximately 75 acres for its award-winning integrated solid waste management program. Garbage is the ultimate out-of-sight, out-of-mind product. 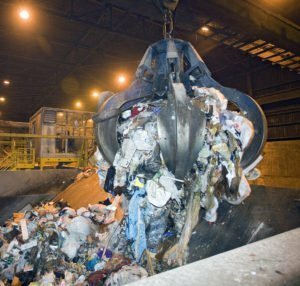 Its goal is to pull from the waste stream everything that is reusable, then burn the lowest value material to produce electricity at the county’s Waste to Energy plant, with the resulting ash and minimal items, such as sheet rock and dock pilings, left over for landfill burial. Even after separating recyclables and other valuable materials, the plant’s three large combustion units operate 24-hours-a-day, 7 days-a-week to keep up with the more than 2,100 tons of trash brought in each workday. Huge metal claws pull garage from large piles to feed the furnaces. Each “grab” hauls between 4,000 to 6,000 pounds of material, enough to power a Southwest Florida home for six weeks. Operators comb through the garbage, “fluffing” each load before burning, to remove potentially dangerous items like propane tanks. 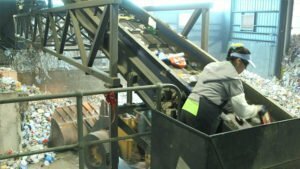 It takes approximately 90 minutes to move through the 1,800-degree process, then they mechanically sort the ash to remove any metal that might be salvaged to sell. Two large turbines continuously churn, feeding power to the electrical grid. 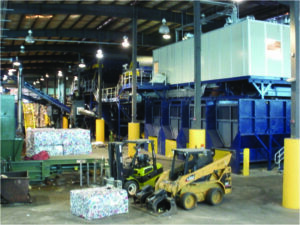 Curbside recycling is another essential element of the system. The program began as a pilot project for 800 homes in the Whiskey Creek community and is now available to every Lee County household. 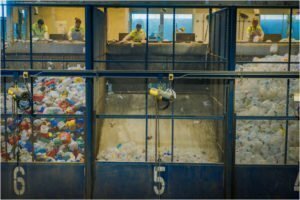 Recycling revolves around five basic commodities: paper, cardboard, metal cans, glass of any color, and plastic containers #1 through 7, but even this brief list is fraught with potential peril. Americans generate roughly one ton of refuse per person annually and Lee County residents are no exception. Each household produces close to a ton of waste including trash, recyclables, and yard waste. The remainder comes from businesses and establishments that residents frequent. Lee’s population has doubled since the advent of recycling in 1990, shows no foreseeable abatement, and serves as a temporary home for many tourists and seasonal residents. While Lee County currently has capacity within the system to keep up with community growth, Molly stressed that the ultimate solution is the simplest: stop creating so much waste! Yard waste is a year-round material in Southwest Florida. Sustainable disposal can include burning it to create electricity, shredding it for mulch, or combining the mulch with biosolids from the county’s wastewater treatment plants to make compost. Composting takes two waste materials, diverts them from disposal, and creates a new and usable product. 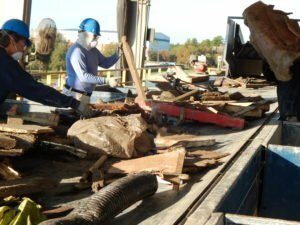 Construction and demolition material make up approximately one-third of Florida’s waste stream by weight. These are sorted by type at the Resource Recovery Center and returned to use. Concrete gets crushed and reused as aggregate in future mixes. 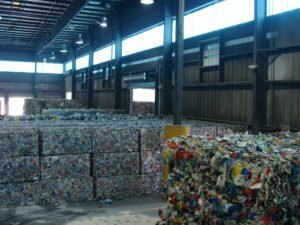 Metals, plastic, and wood can all find a second life when segregated and responsibly recycled rather than sent to a landfill. 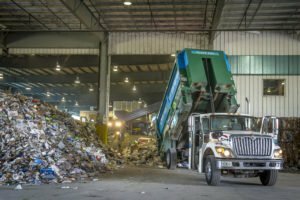 To learn more about turning waste into energy and other interesting waste-sustainability topics, visit the Lee County Solid Waste Division website or view a Lee County Solid Waste overview here.